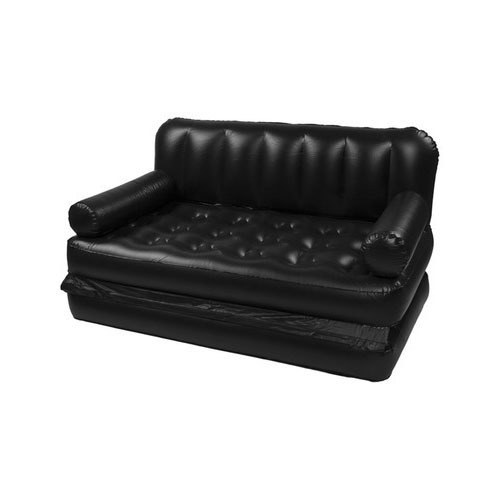 Owing to our in-depth knowledge in this domain, we are specialized in providing Modular Air Sofa. Home Store is one of the leading manufacturers of Table Mate, Velvet Air Sofa and Adjustable Table Mate. These products are enormously well-liked owing to their top features and nominal costs. All these products are made by industry known team who has rich industry practice and proficiency. In addition, we provide these products in varied patterns that meet on clientele and market demand. Moreover, we provide these products at most reasonable price range to our valuable patrons.